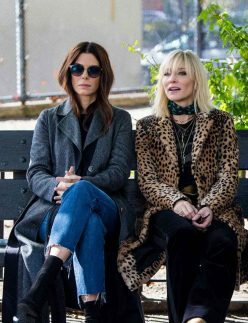 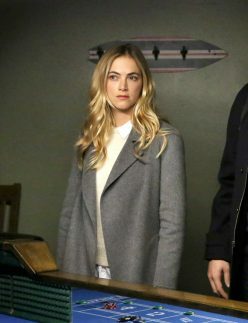 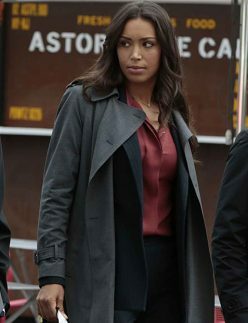 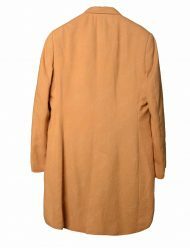 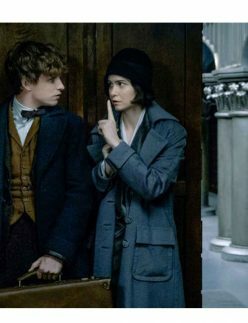 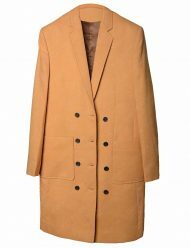 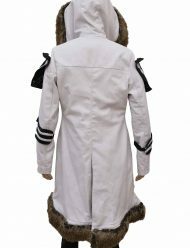 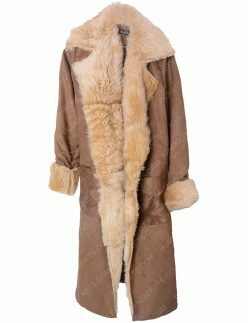 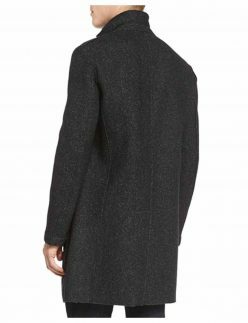 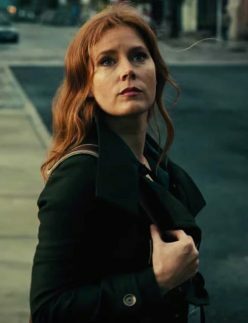 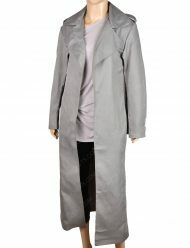 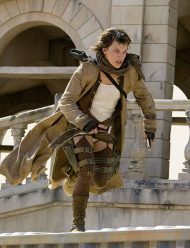 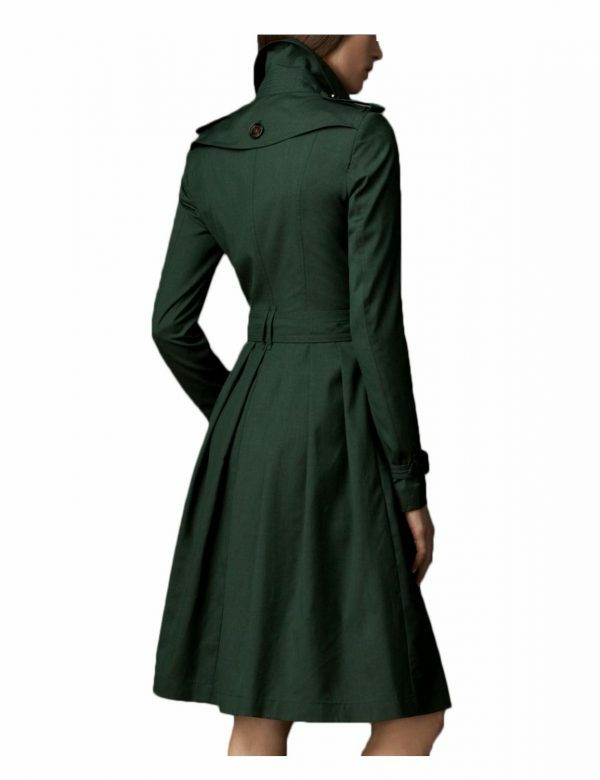 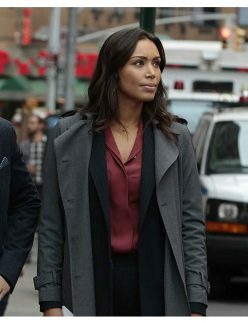 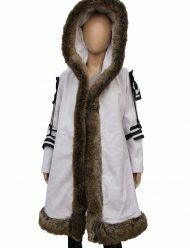 There might be a lot of audiences who are looking for the long trench coat that will give them a fascinating appearance in front of the viewers. 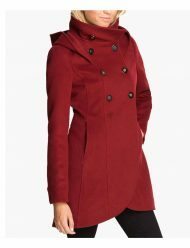 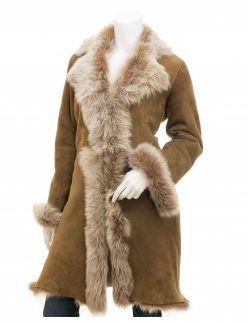 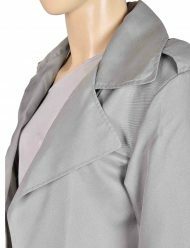 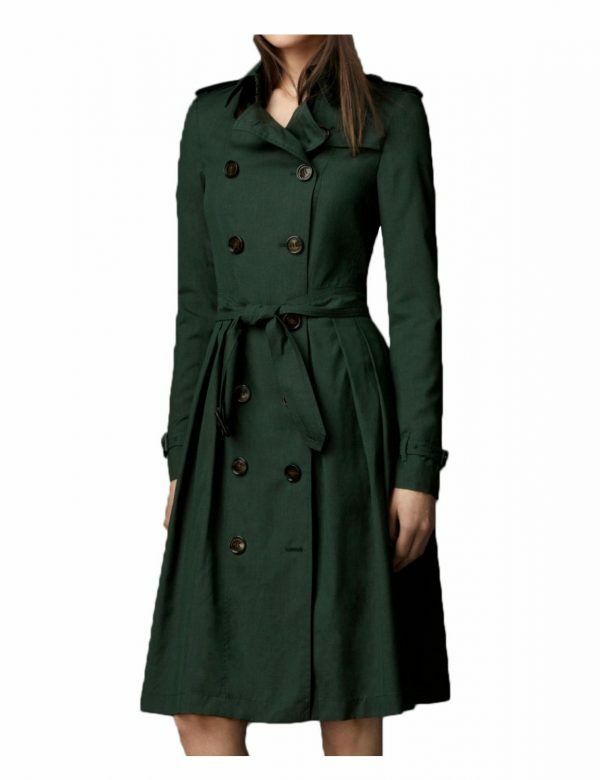 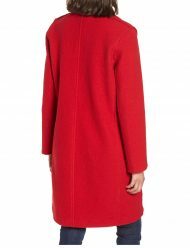 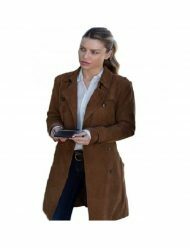 In this category, you will find the long trench coat for women that are available in various styles that will give you attractive look while attiring it. 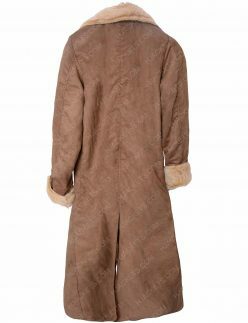 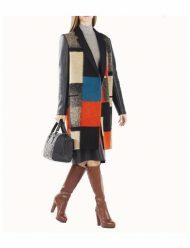 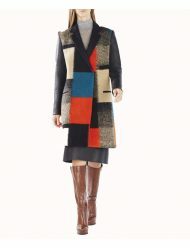 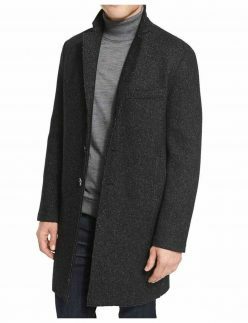 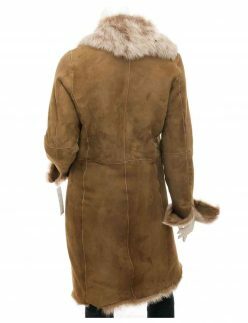 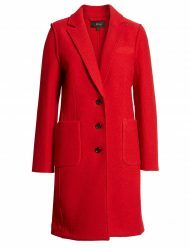 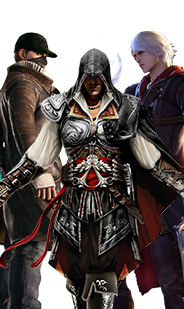 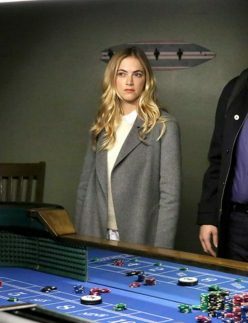 So, be with us for the impressive collection of the coats that are mentioned here. 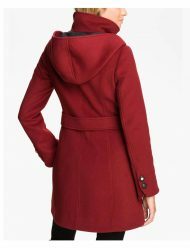 Check the different colors and styles that are available here that you can wear anywhere for a pleasing look among all. 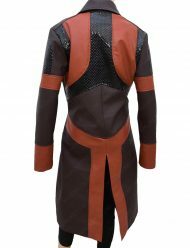 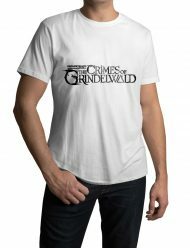 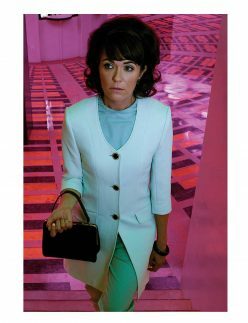 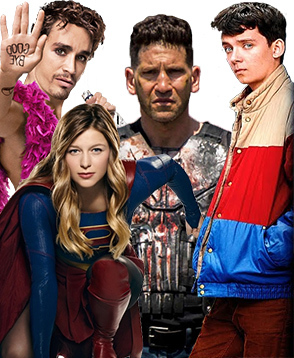 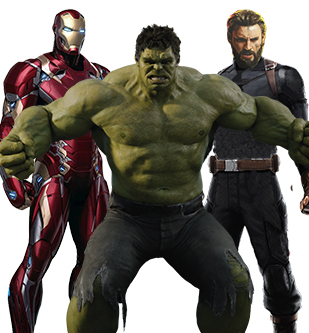 Some of the attires are taken from the popular TV series or movies so that it would be easy for you to select the pleasing piece according to your favorite one. 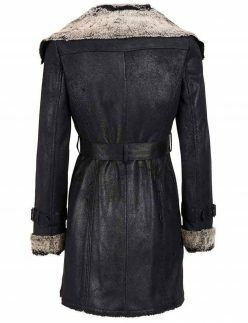 If you want to check our collection then you can visit our site to avail the astonishing piece on a budget. 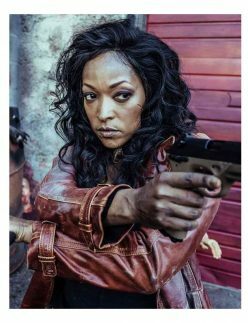 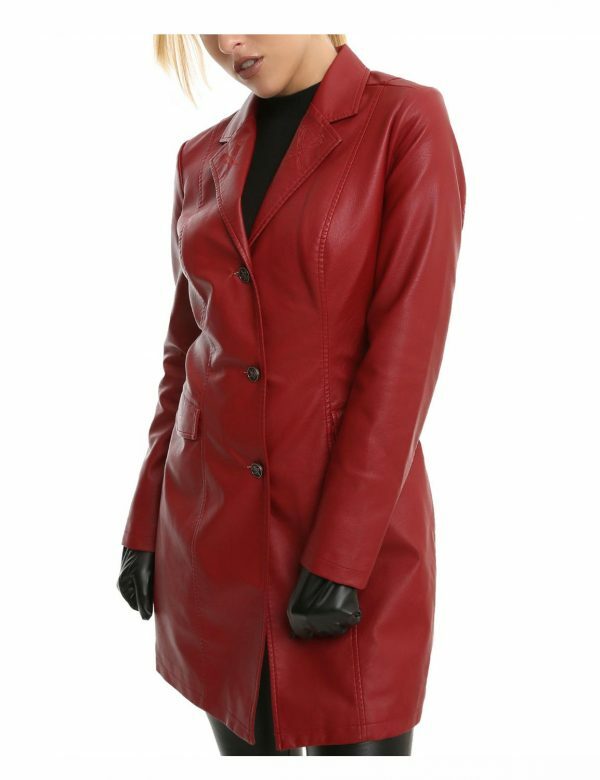 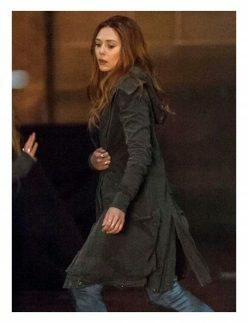 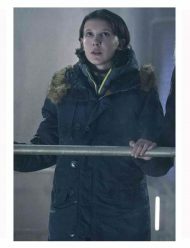 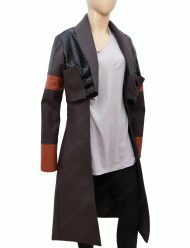 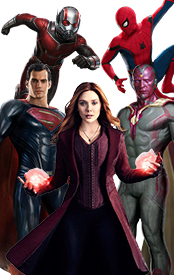 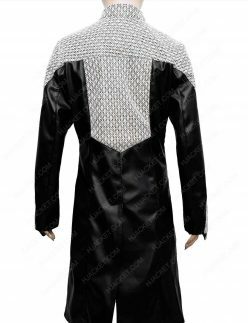 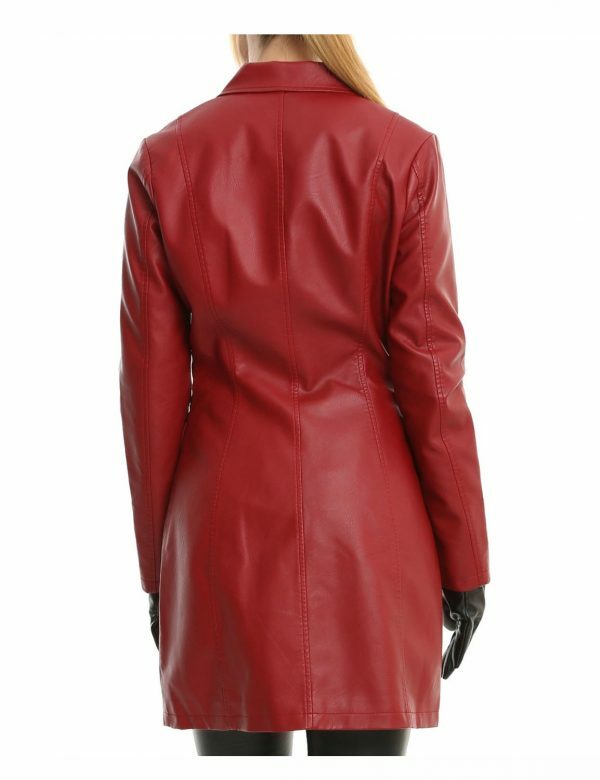 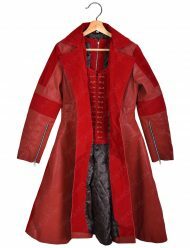 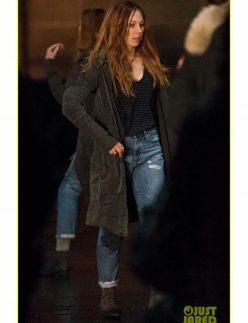 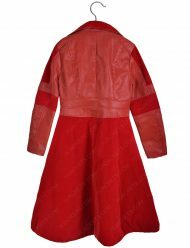 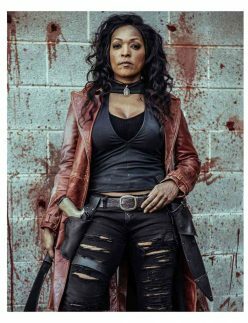 Our products include Anne Hathaway Double Breasted coat, Buffy Summers The Vampire Coat, Castle Stana Katic Kate Beckett attire, Chloe Decker Lucifer apparel, Scarlet Witch attire, Guardians of the Galaxy Gamora attire, Jennifer Morrison OUAT red trench coat and many more varieties are available so that you can choose your amazing piece and you can amaze the viewers with your dazzling appearance. 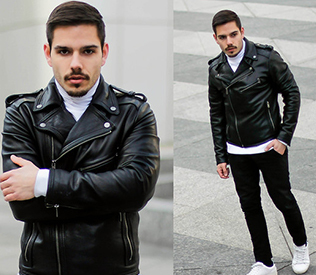 So, are you ready to impress the viewers with your stunning look? 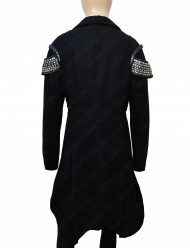 If yes then just choose one of the impressive attire now and be a charming personality among all. 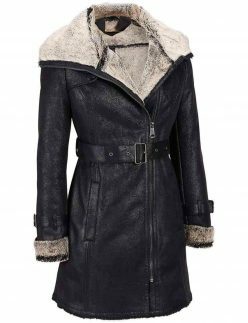 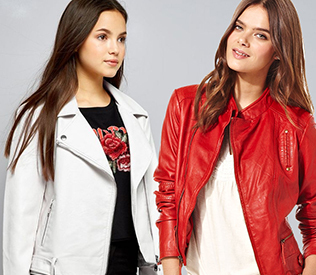 You can visit our website hjackets.com to find out a various collection of jackets, coats and vest for men and women both and you can avail accordingly. 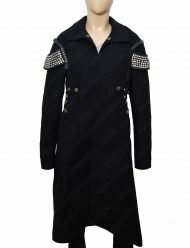 We are sure that people will give best compliments on your amazing appearance throughout the day.